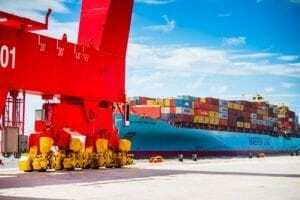 AP Moller-Maersk has acquired US customs house broker Vandegrift, saying that customs house brokerage is a key component in Maersk’s strategy to become an integrated container logistics company, providing end-to-end solutions to customers. 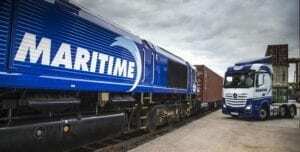 Maritime Transport has signed a 25-year lease with SEGRO and is to operate the Strategic Rail Freight Interchange at SEGRO Logistics Park East Midlands Gateway. 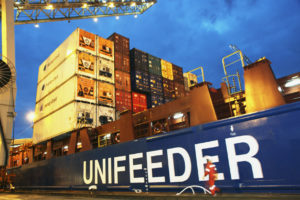 Unifeeder is to begin operating a direct service between Gdynia, Poland and DP World’s London Gateway facility as part of its strategy to provide a competitive transport alternative for its customers to ensure a steady flow of cargo to the UK, via multiple points of entry. 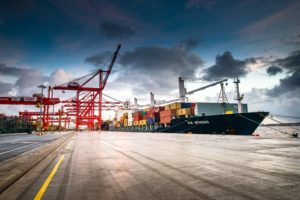 Retailer B&M is to increase its cargo into the Port of Liverpool by 30 per cent following frustrations with delay-struck southern ports and inland logistic issues. Siemens has opened a completely automated battery module factory in Trondheim, Norway with a robotised and digitised production line featuring eight robotic stations with a capacity of up to 300 MWh per year to cater to the worldwide demand for reliable battery solutions. 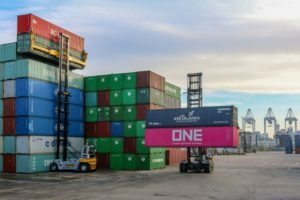 DP World has entered into an agreement to acquire 71.3 per cent stake in Puertos y Logistica S.A., (Pulogsa) and will offer US$502 million to acquire all outstanding shares of the business in consideration for 100% equity ownership. 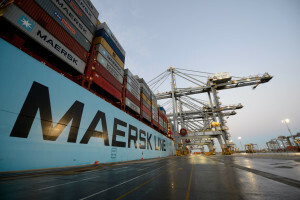 M2 Alliance partners Maersk and MSC have confirmed that Peel Ports Liverpool is to be a permanent call on its TA4 service connecting Europe with several US ports. 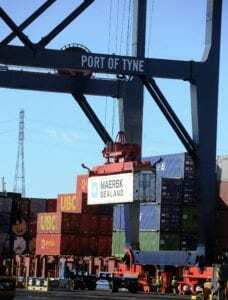 DP World has invested in two new Hyster empty container handlers which will allow it to create more capacity in the terminal’s empty park.